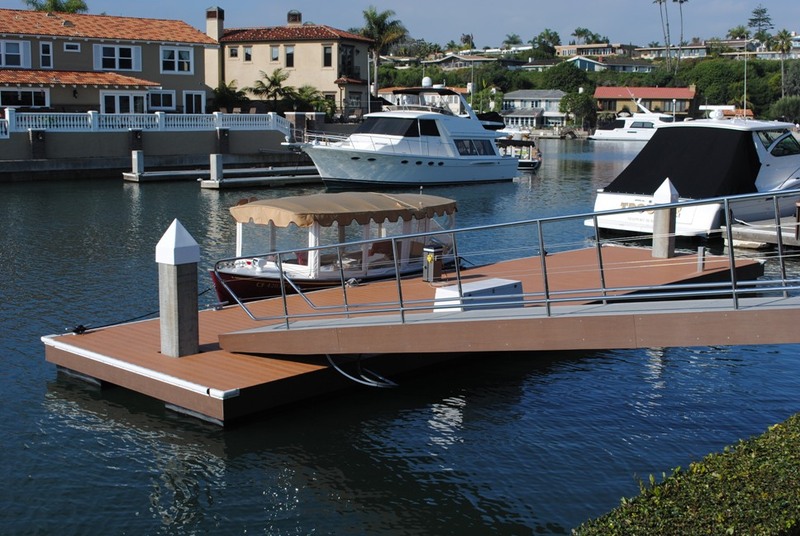 This structure includes a gangway and floating dock complex with Trex composite decking. 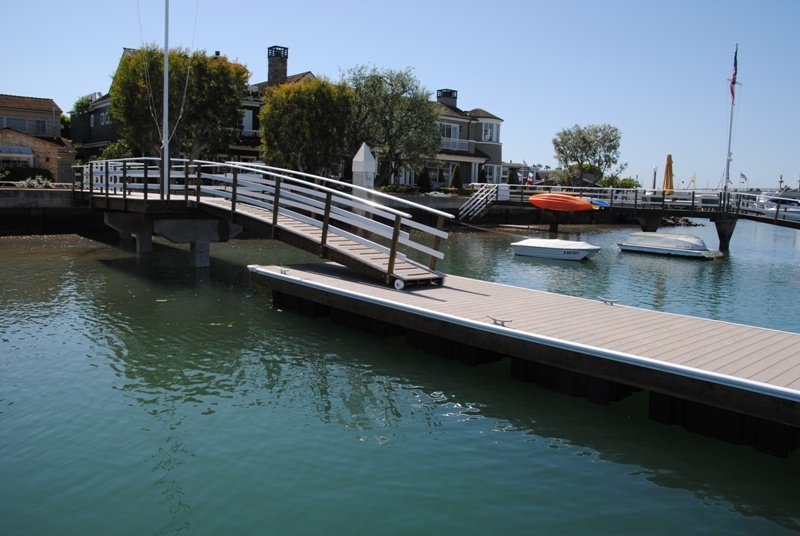 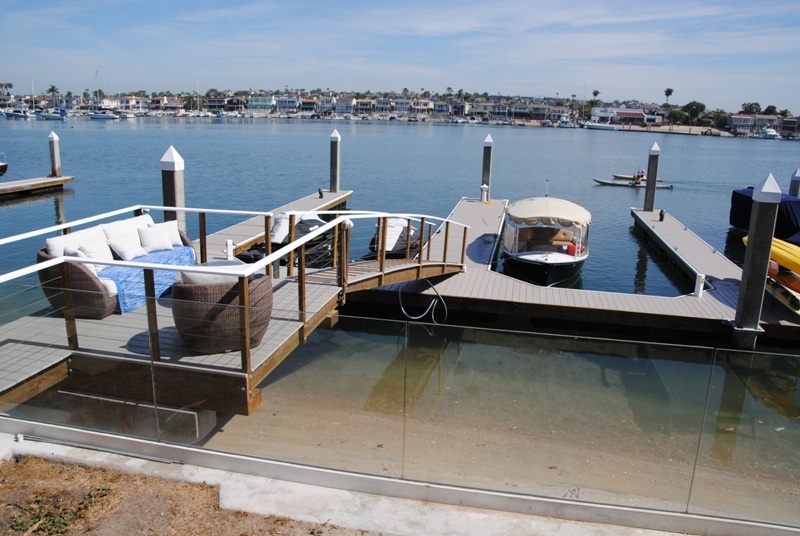 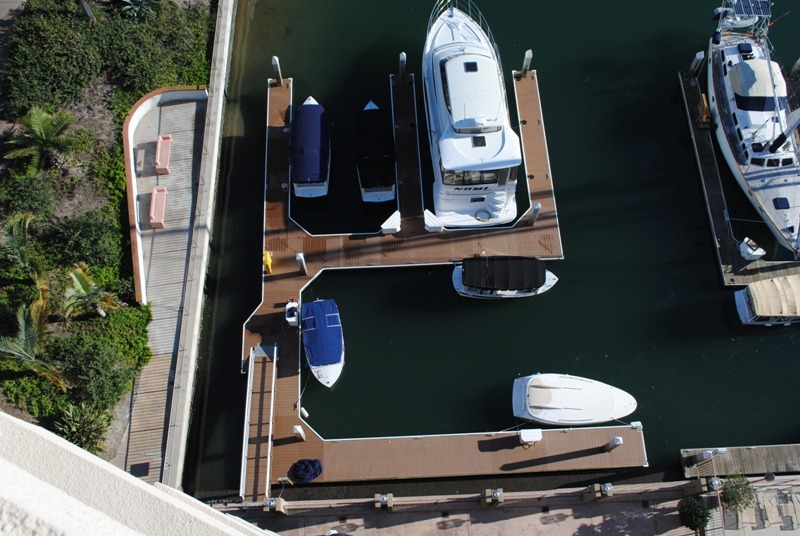 This project in Newport Beach consists of a small floating dock and gangway complex with a connecting pier. 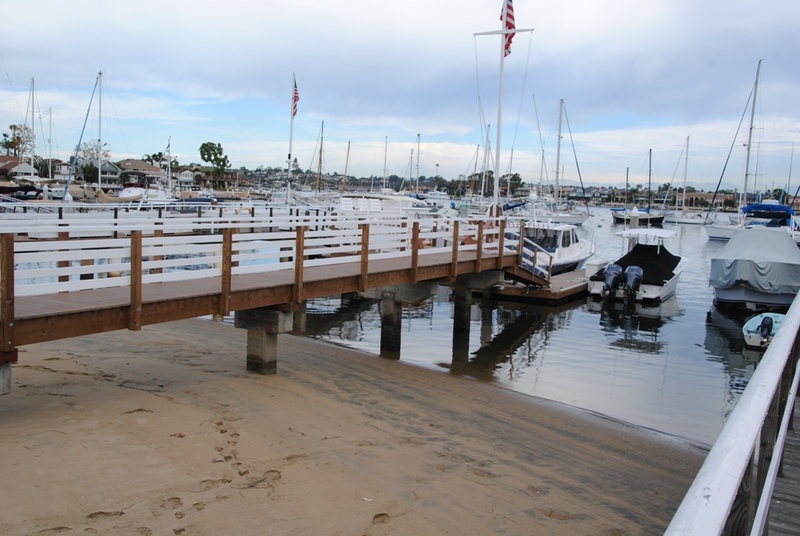 The pier includes 4 "T" pilings as will as 3x4 treated posts. 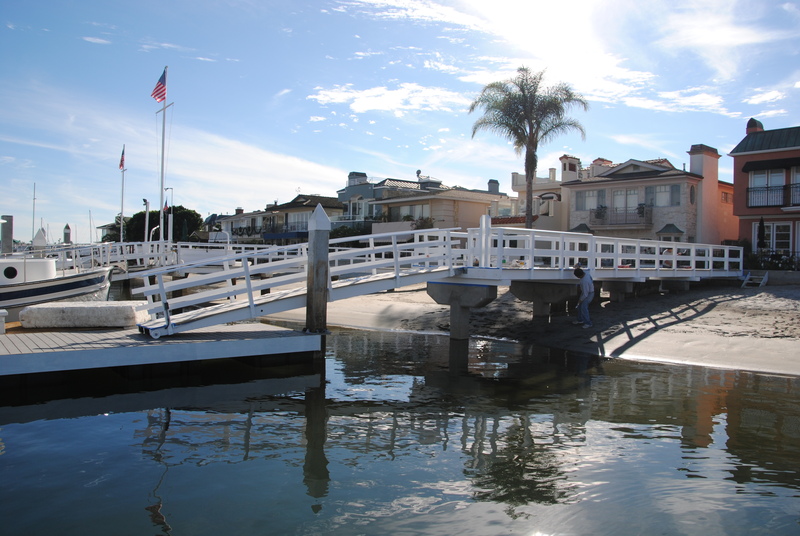 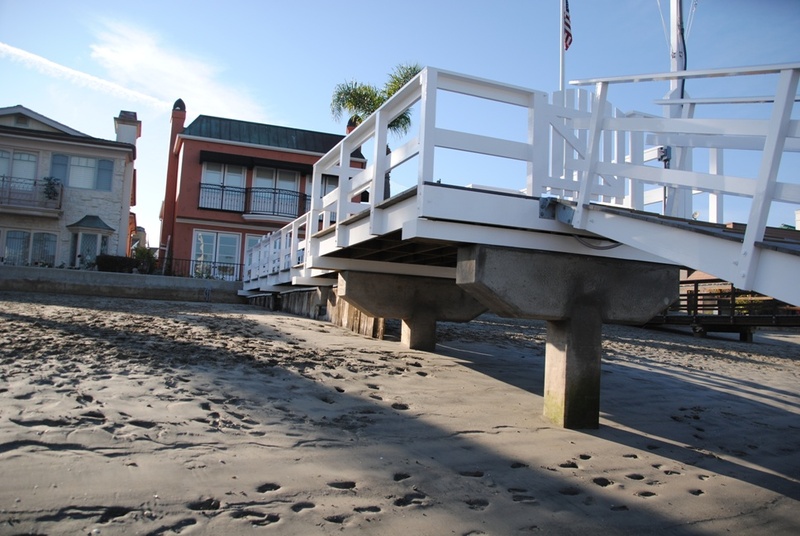 This project in Balboa consists of a long pier structure along with an ensign gangway and floating dock with Trex decking. 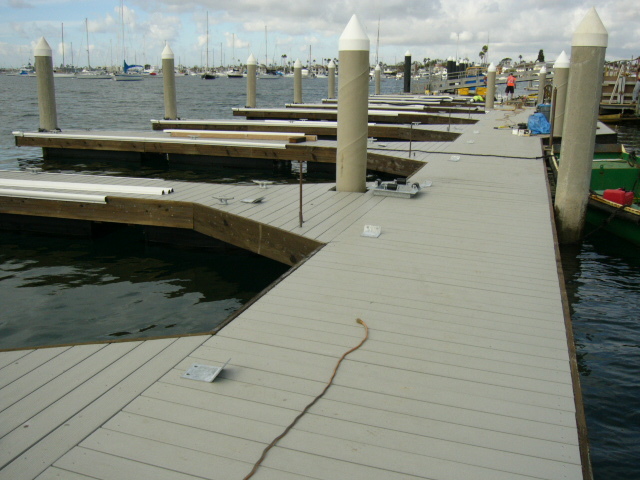 This was a complete dock and gangway re-construction. 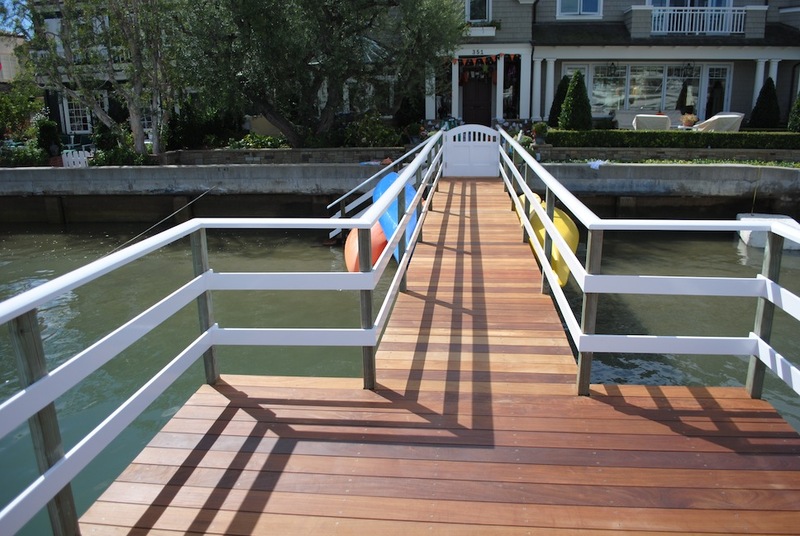 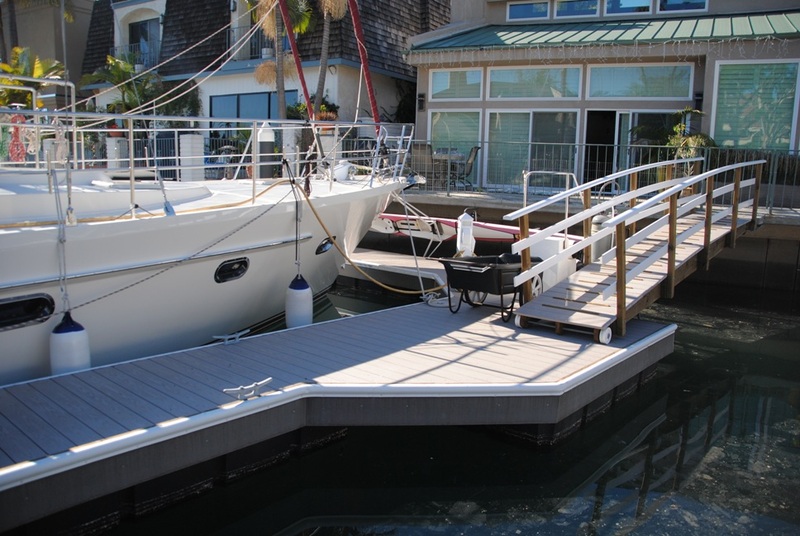 This project includes Trex Composite decking on the pier, gangway, and floating dock.